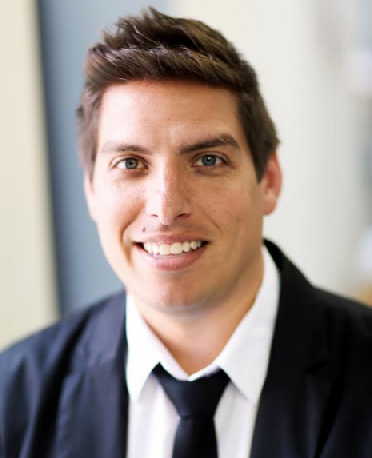 The Fundraising Institute of New Zealand (FINZ) has invited leading American millennial expert Derrick Feldmann to be a keynote speaker at its upcoming conference. Derrick Feldman is the lead researcher and creator of the Millennial Impact Project, an oft-cited, multi-year study of how the next generation supports causes. Feldmann will conduct three sessions at the Conference, a Half Day Master Class on ‘Designing Targeted Gen Y Activation & Fundraising Campaigns’ an open session on ‘The Next Generation and Giving. Understanding them and Knowing How to Engage Them with Your Cause’ and the closing conference plenary. This will be based on his new research and topic of his latest book, 'Social Movements for Good: How today's movements are building a new generation of donors and volunteers'. “Fundraisers know that there is increasing competition for the discretionary dollar. Lower interest rates mean older donors on fixed incomes find it difficult to continue to support their preferred charities to the extent they have in the past, and there are an increasing number of deserving causes. “They also know that young people are interested in donating to or volunteering their time to causes that are relevant to them. Most young people have given to charities but, unlike older people, prefer to make small donations more frequently. Almost 52% of those surveyed in the Millennial Project were interested in making monthly donations, 70% said they’d be willing to raise money for a charity they cared about and 64% said they have raised money in a fundraising walk or race. “Not surprisingly the Net Generation prefer to give online. Charitable organisations that want to persuade this generation to give and volunteer need to update their websites frequently and include compelling information about their causes and the people they serve in order to engage younger donors,” Sheridan Bruce said. The annual FINZ Conference is the premier learning event for fundraisers, charity and community sector leaders, and those doing great things for good causes. For more information about this year’s conference, see the Conference website. Original generation time 1.5349 seconds. Cache Loaded in: 0.0365 seconds.